Value is in the land. Exiting property is in good condition. There are two lots 1. 80 acres in front tax map 202-10-7106-000. Call first owner for appointment. Luxury awaits! Incredible 7 bedroom, 6. 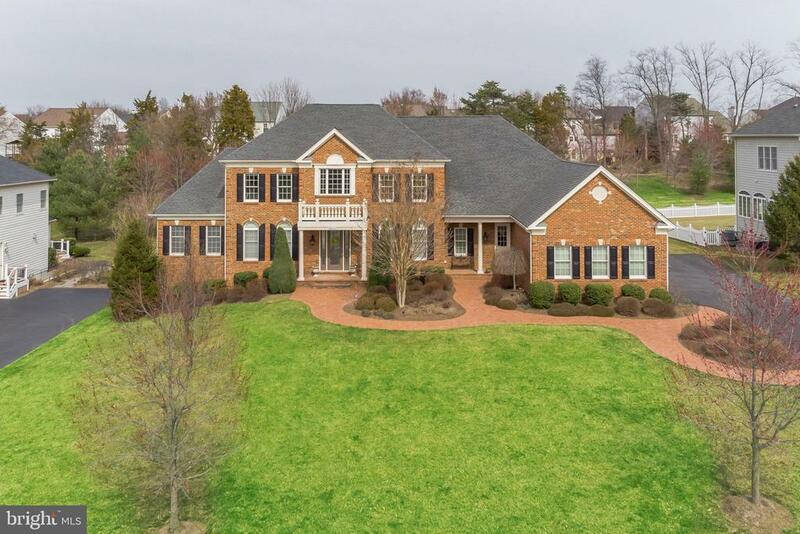 5 bath home in belmont country club. Over $300,000 in renovations have been completed: all new flooring - all hard floors except for the media room in the basement, completely finished basement, updated kitchen, screened porch, deck and patio with fireplace and outdoor kitchen area. Main level offers 2 bedroom suites, along with plentiful living space: study, living room, dining room, family room, gourmet kitchen and sunroom. The upper level provides the owner's suite with den and luxury bath and 4 additional bedrooms 3 additional full baths. This fully finished basement is an entertainer's delight, featuring bar with full kitchen, billiards area, media room, flex bonus room, full bath and ample space for all of your guests. Outdoor living is easy, as well, on the large patio with fireplace or composite deck. Enjoy the views of wooded common area. All this coupled with belmont country club gated living! Beautiful 3- side brick master series home in belmont county club, 7/br/6. 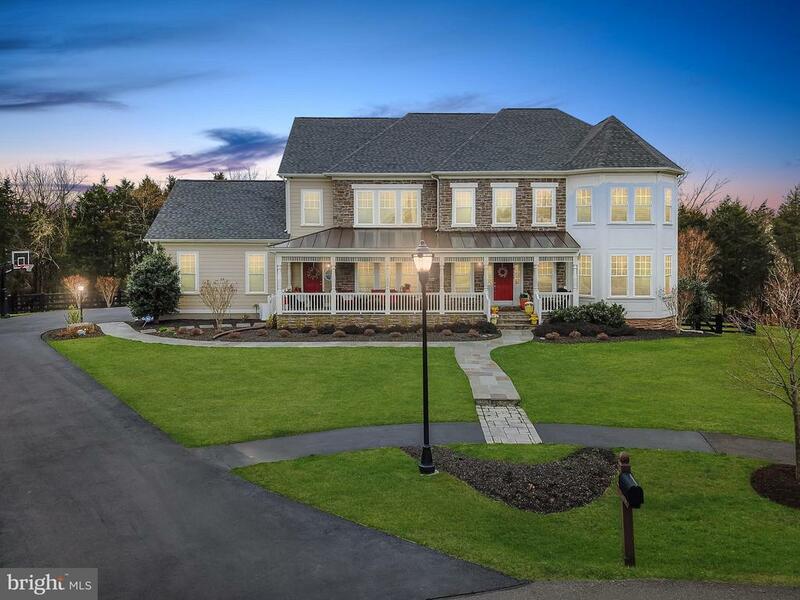 5ba, over 8,000sqft of finished space, gourmet kitchen with a ton of cabinets and sunroom. 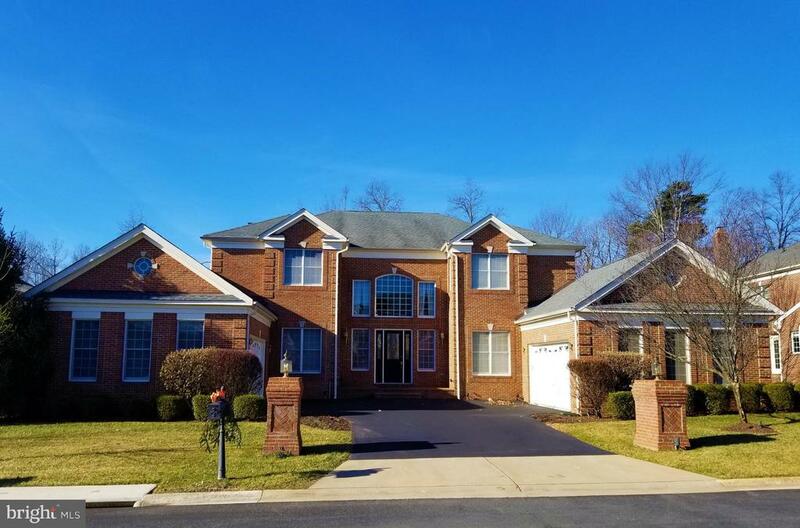 First floor bedroom, large deck on rear, wet bar in master bedroom, media room and exercise room in basement, top two levels have all hardwood floors and crown molding galore. A must see!!!! Amazing spaces inside and out! With over 9000 sq feet of finished living space inside, swimming pool, hot tub and basketball court outside and almost 1 acre, you can vacation and entertain at home! Stunning 2 story entry is showcased by butterfly staircases. Flexible living spaces on the main level, with dining and living rooms, home office, 2 story family room, kitchen with breakfast area and 2 sun rooms. A total of 6 bedrooms, 6. 5 baths, with 4 bedroom suites on the upper level, including the owner's retreat featuring sitting room, spa bath and an incredible 9'x26' walk in closet! The basement provides even more amazing spaces: 2 bedrooms, 2 full baths, multiple recreation areas, 4 tier theater room and a full kitchen! Stunning chamberlain model with every upgrade! Brick front with custom brick walkway approximately 7,500 sq. 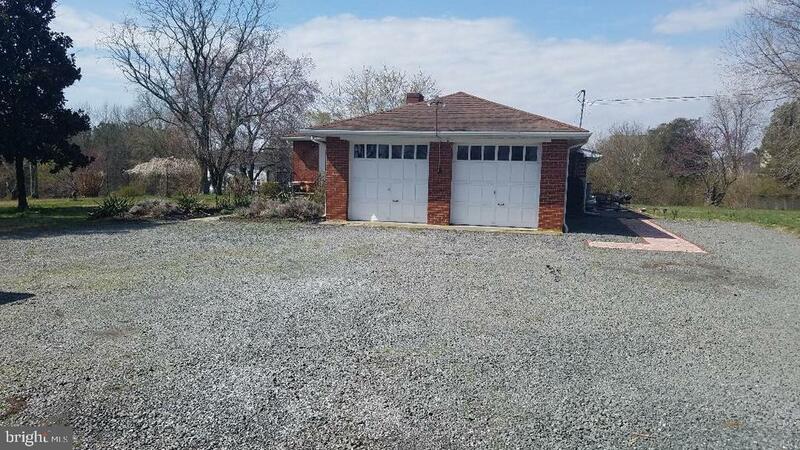 Ft. With numerous upgrades,6 acres premium lot that fronts to open space! 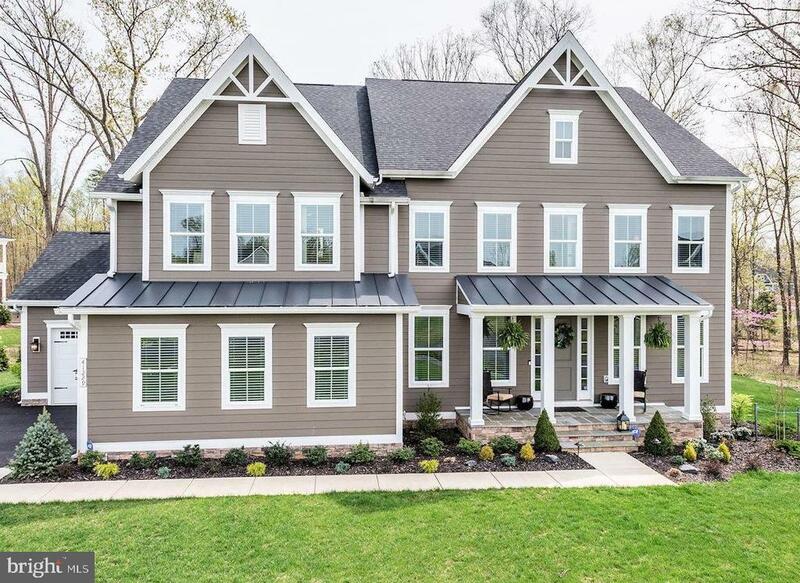 3 car garage, gourmet kitchen, wide plank hardwood flooring, 5 bedrooms and 5. 5 bathrooms. Main level study and side conservatory, trex screened in porch perfect for entertaining. Master bedroom suite with sitting room offers pure relaxation. Finished lower level with recreation room, media room, gym, bedroom and full bath. Professionally landscaped and 3 zone hvac! Enjoy all the amenities of belmont country club plus a great location to shopping, route 7 and the greenway. Walk to w&od trail stonebridge school district.